This out of reach jazz icon needs no big introduction. 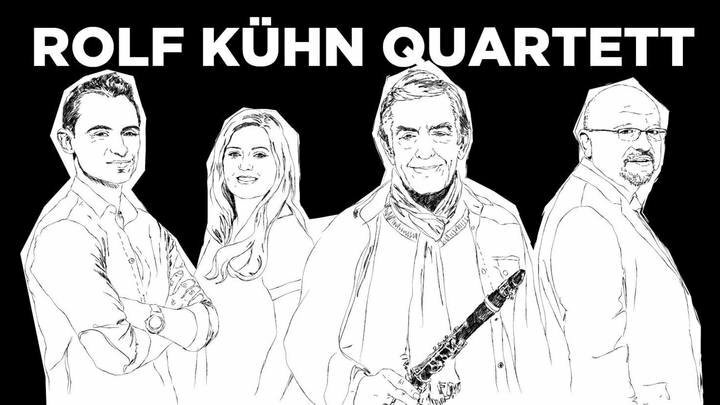 Legendary german jazz clarinetist Rolf Kühn still defies all boundaries with his groundbreakingly intense and diverse vocabulary on the clarinette even at 88 years of age. For his new album "Yellow + Blue" the iconic jazz legend gathered pianist Frank Chastenier, Lisa Wulff on the bass and Tupac Mantilla on the percussion section to rediscover and reinterpret his favourite ballads of all time.